Their love story is not one of fairy tales. It is one of faithfulness from the beginning through to its tragic ending. Richard and Margaret Baxter had been married only nineteen years before she died at age forty-five. 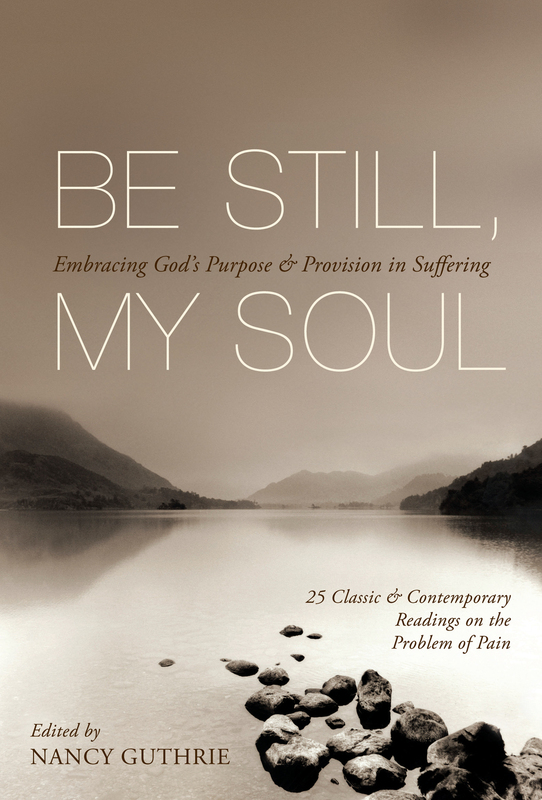 A prominent pastor and prolific author, Baxter sought consolation and relief the only true way he knew- in Scripture with his discipline of writing. Within days he produced a lover's tribute to his mate and a pastor's celebration of God's grace. 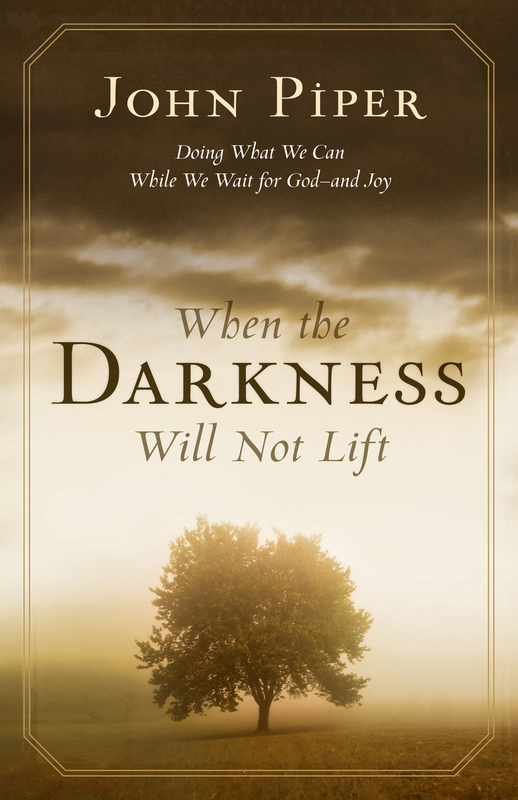 It is spiritual storytelling at its best, made all the more poignant by the author's unveiling of his grief. 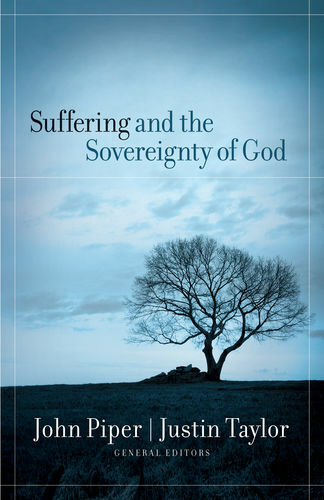 J. I. Packer has added his own astute reflections along with his edited version of this exquisite memoir that considers six of life's realities-love, faith, death, grief, hope, and patience. 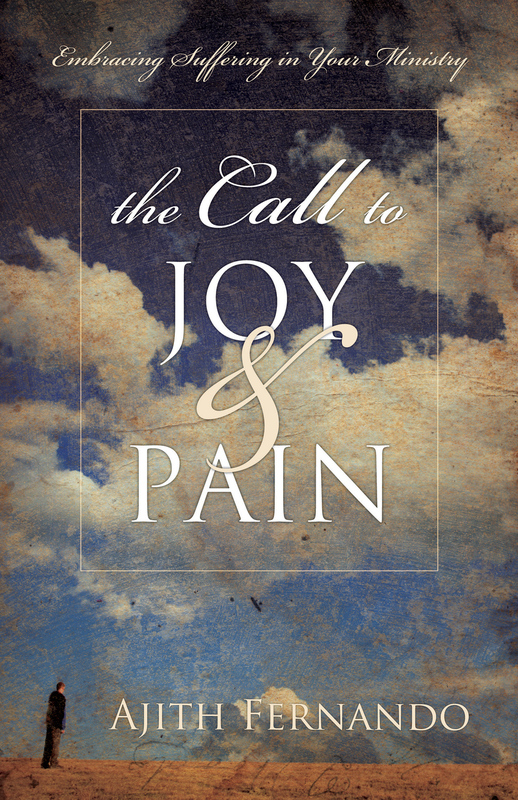 He guides you in comparing and contrasting the world's and the Bible's ideals on coping with these tides of life. 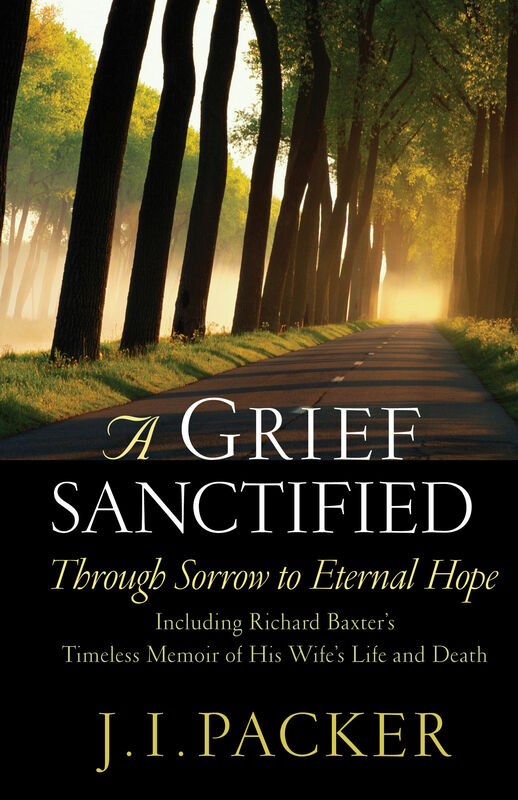 The powerful combination of Packer's insights and Baxter's grief gives you a beacon if you are searching for God, a pathfinder for your relationships, and a lifeline if you are grieving.